Welcome to the article about writing an essay about bipolar disorder. 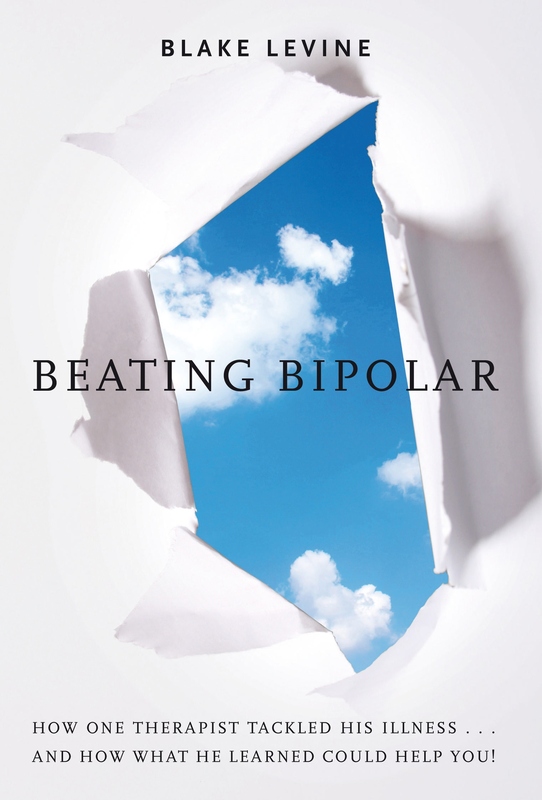 There are many who are interested in writing an essay about bipolar disorder. It is very emotional to be given a diagnosis of bipolar disorder. Our group knows how helpful it is for those with bipolar disorder to share their story. In the past several writers who shared their story about bipolar disorder helped to create knowledge, awareness and hope. We encourage you to write an essay about bipolar disorder.